judgment and death, just as with the first PASSOVER for the Hebrews in Egypt. Jesus said, unless a seed fall into the ground and die, it can not bring forth fruit. Hence the starting point is in the SPRING, at PASSOVER ..... and from there we can count the days until the harvest festivals or holy-day celebrations of the Lord. then in bible history... 50 days til liberation...... PENTECOST. at the Battle of Armageddon. 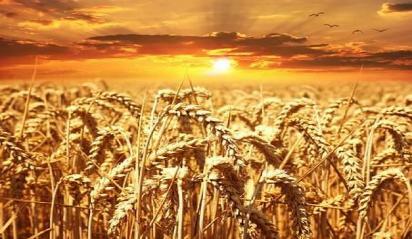 mathematically and according to Hebrew Harvest Dating with the Daniel day counting exactness..
wheat happens 120 days after the Passover...where the wheat seeds fall into the ground and dies and get ready for harvesting 120 days later. Coming, which is called the FIRST HARVEST. end of heaven to the other. 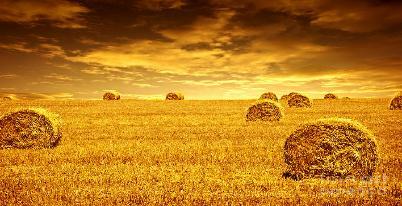 harvest of the earth is ripe. the clusters of the vine of the earth; for her grapes are fully ripe. taken over the world, if our discernment comes to late. (Surkov). old at the time of the signing of the Covenant.. and hence 77 years old when he is killed by the A.C. on August 10th 2025.
directions and which way to go and who to follow.....much before the End, if we are going to make it to the END.